The Stunning Triplet APO Reducer! The APM Reducers are a fantastically simple way to give you a second optically superb telescope at a fraction of the price. 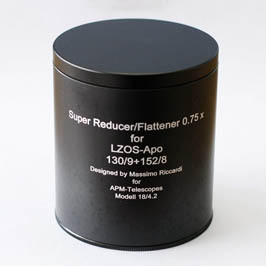 A reducer, as its name implies, "reduces" the focal length of your telescope by a set factor. In the case of the APM APO Reducer this is 0.75x. So an 800mm focal length scope becomes a 600mm. This has two benefits. The first is that you get a second telescope with a wider field of view for imaging objects that would otherwise be cropped. Secondly, it effectively increases the focal ratio. So our 107/700 F6.5 Apo Refractor becomes a 107/525 F4.9! This allows for significantly reduced exposure times or increased light capturing ability, depending on your imaging needs. We also supply our reducer with the necessary adapters to allow you to attach your camera or offer accessories. We feel this is what you should expect. Unlike other manufacturers, we don"t expect customers to invest in one of our products only to find they have to spend more money buying an adapter to attach it to the rest of their system. The APM ED Reducer is available in two versions. The small and large. The small can be used with focusers from 2.5", the large from 3". Mounting is either on the end of or internally within the focuser body. Please note that using a reducer requires your telescope to have the necessary back focus. 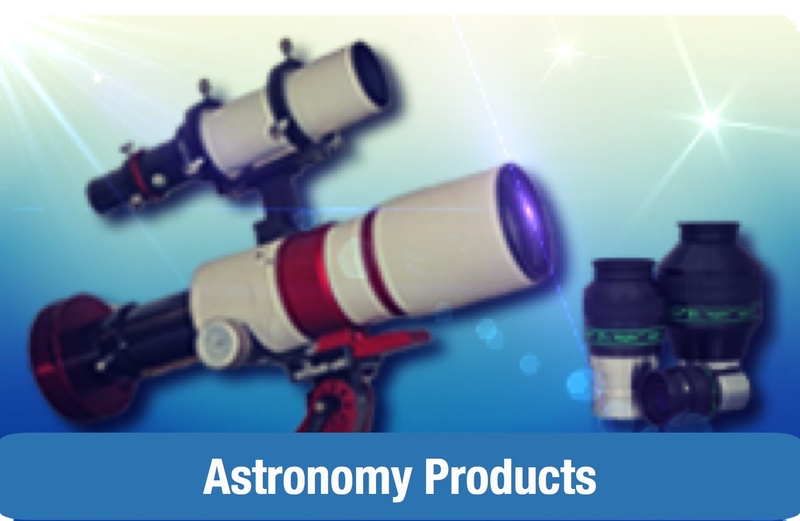 If in doubt, you should contact us with details of your telescope before purchase. The Small Reducer costs Œ£519.00 while the Large Reducer is Œ£579.00. 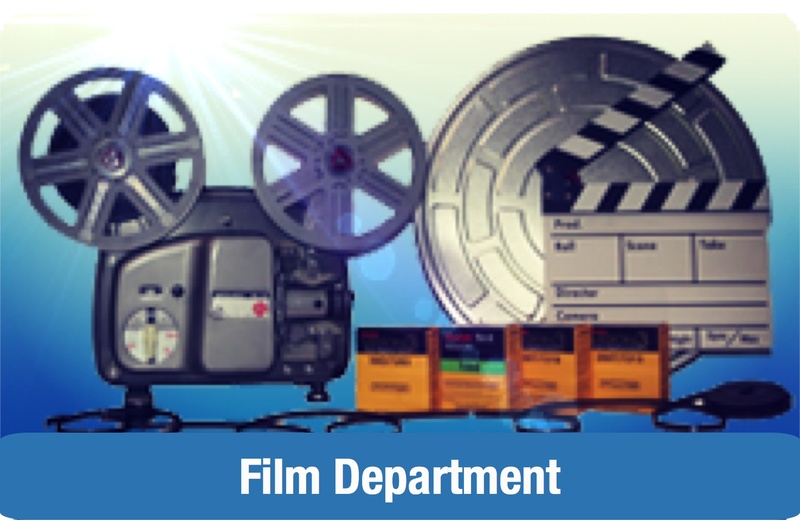 We also provide special adapters for use with large focusers such as the 3.5" Starlight Instruments Feathertouch and can provide other adapters to order. Notice how the reducer specification must change to work correctly with different focal lengths and aperture sizes. Unlike "universal" reducers an APM Reducer maintains image quality! 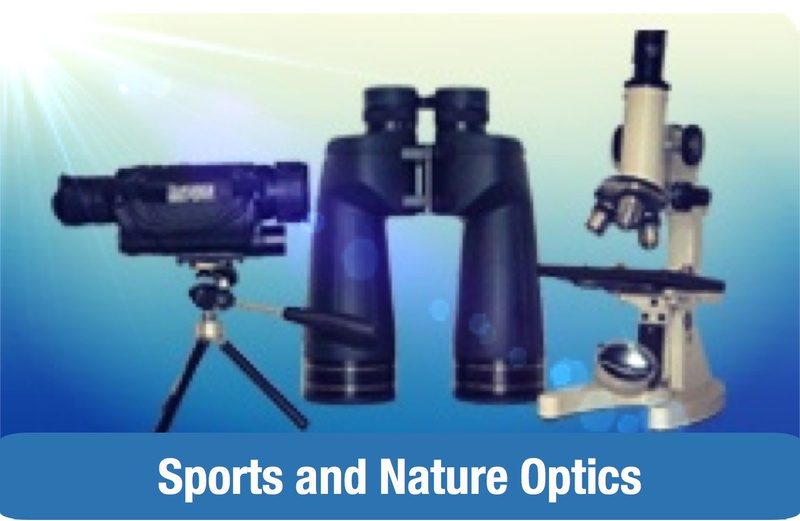 We currently offer reducers to fit all APM Apochromatic Refractor Telescopes. 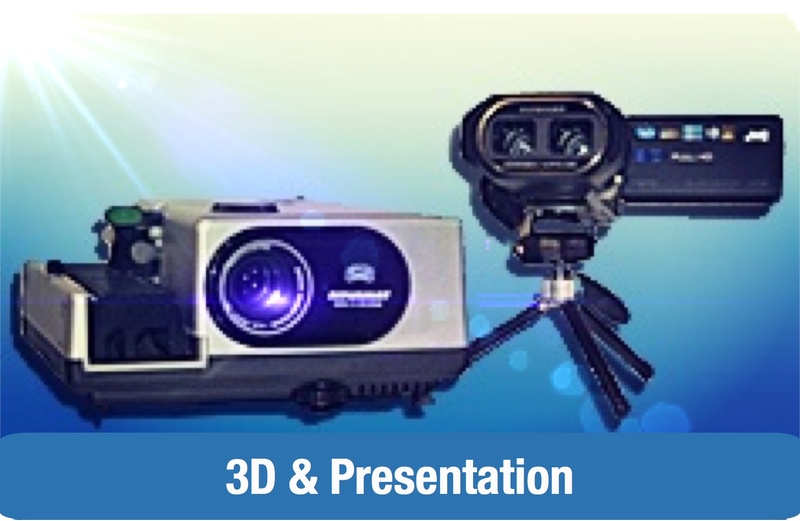 These are designed for use with either the 2.5" or larger focusers or a 3" and larger focusers. We also offer reducers to fit the 10" F8 GSO Ritchey-Chrí©tien and the Skywatcher Esprit 150mm F7. Our reducers will also work on other Apochromatic Refractors which have the same focal length / ratio i.e. 80/480 F6. It is advised that you contact us prior to purchase to confirm which Reducer is correct for your telescope.